US computer maker Dell has added a new value-oriented 15.6-inch notebook to its Inspiron 15RV notebook line. The new model is known as I15RV-3812BLK and measures 376 x 259 x 25.4 mm for a total weight of 2.3 kilograms. Inside the Dell Inspiron I15RV-3812BLK is based on a dual-core Intel Core i3-3227U Ivy Bridge processor at 1.9 GHz and offers Intel HD 4000 graphics at 350 MHz/1100 MHz. The machine packs 4 GB of DDR3 memory (up to 8 GB supported), a 500 GB hard drive, a card reader, a DVD-RW optical drive and a web camera. As expected from a notebook the Dell Inspiron I15RV-3812BLK provides connectivity galore – it has support for Wi-Fi 802.11n, Bluetooth, Ethernet, USB 2.0 and USB 3.0, HDMI and VGA outputs and finally features the Waves MaxxAudio 3 sound technology. 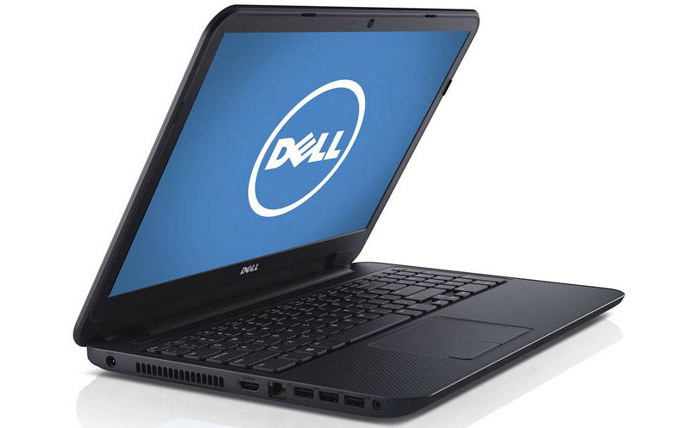 The Dell Inspiron I15RV-3812BLK comes with a 64-bit version of Windows 8 right out of the box but the addition of the OS does not prevent it from having a really low price of USD 370. Dell also offers a one-year warranty too.